So let’s talk a minute about Felicia Day. I have nothing against Felicia Day as a person, but she plays the same goddamned character in every goddamned thing she’s in. That on it’s own wouldn’t be a problem except A) It’s not a particularly good or entertaining character (Perky awkward weirdo if you don’t know what I’m talking about) and B) There was a point where she was on 10 different shows playing this exact same character. So no, I am not looking forward to having to deal with Felicia Day for the rest of the season. 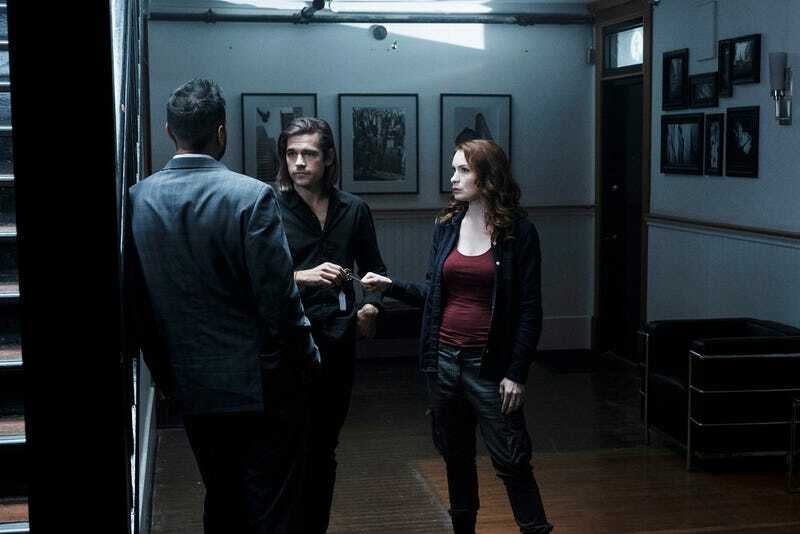 Welcome to the Magicians season 3 episode 7 “Poached Eggs” spoilerific reaction thread, where you can react to the show as it’s playing out or after it’s done.